Happy New Year & Underwater Fiordland, New Zealand! In summary, Get out there and have a crack at chasing down your dreams. How can you look at your sons and daughters in the eye and tell them to chase down their dreams, if you haven’t dared to chase you own? The holiday was spent with family around the magic beaches of Coromandel Peninsula and Northland. 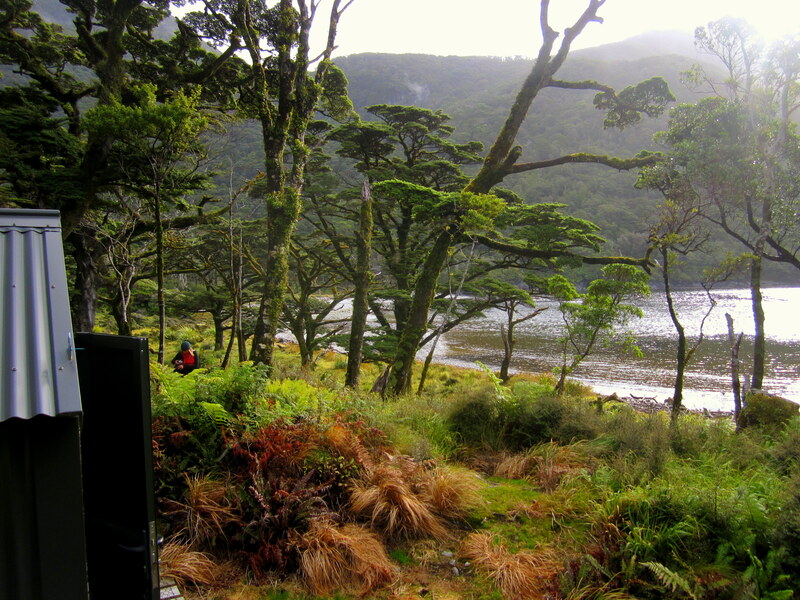 I then volunteered for a week with the Department of Conservation and Environment Southland in Breaksea Sound, Fiordland. 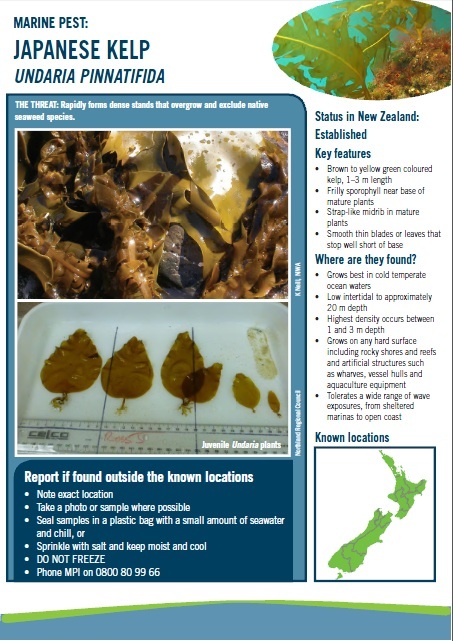 They are completing an eradication of the invasive marine pest, Japanese Seaweed (or Undaria pinnatifida), which was likely brought to Fiordland on the dirty hull of a ship. Details below. “The kelp Undaria pinnatifida (Undaria) is native to Japan where it is cultivated for human consumption. 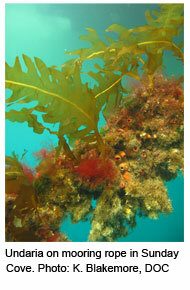 It is a highly invasive opportunistic seaweed which spreads mainly by fouling on boat hulls. It can form dense stands underwater, potentially resulting in competition for light and space which may lead to the exclusion or displacement of native plant and animal species. Undaria is present in almost all of New Zealand’s international ports and harbours ranging from Auckland down to Bluff including Stewart Island and, recently, the Snares, Fiordland and Chatham Islands. It is also found along the top of the South Island. With the exception of a recent small find in Fiordland (April 2010), it is currently not known to have established on the West Coast of the South Island, or large areas of the North Island’s West Coast. 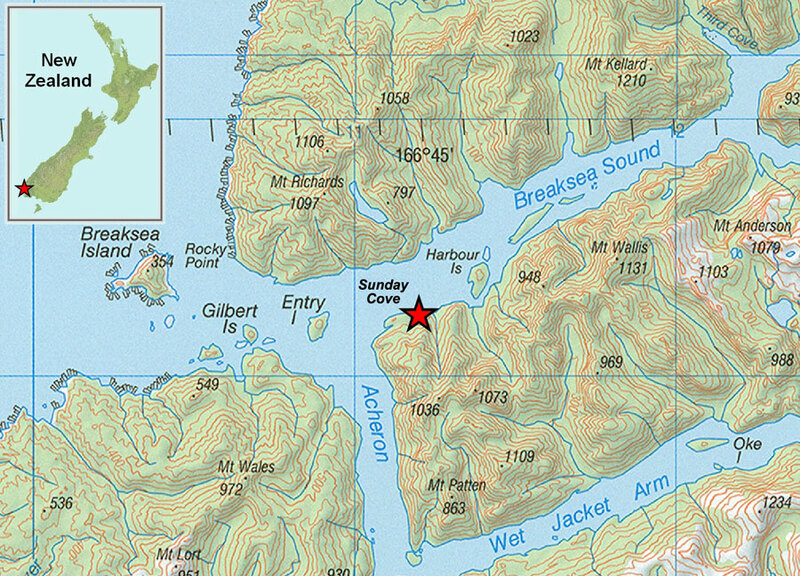 In April 2010 a single mature undaria plant was found on a line mooring a barge to the shoreline in the remote Sunday Cove in Breaksea Sound. Subsequent investigation found moderately low numbers of plants on the mooring line and the seafloor in the area. It is thought, however, that undaria is not well established in the area. MAF Biosecurity New Zealand, Environment Southland (Southland Regional Council), and the Department of Conservation have joined forces to try and eliminate undaria from Sunday Cove. As no further mature plants have been discovered since the original find, regular diving inspections are being carried out so that any new plants found can be removed before they have a chance to reproduce. The good news is we didn’t find any on our expedition despite intensive searching. Monitoring needs to continue, however, in case a juvenile plant was missed. 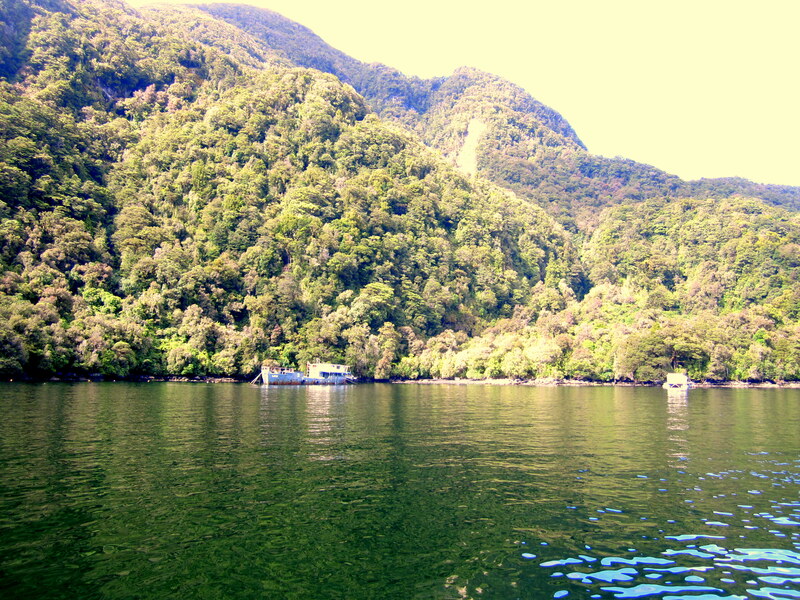 AND WHAT A MAGNIFICENT PLACE AND MARINE ENVIRONMENT FIORDLAND IS – DEFINITELY WORTH PROTECTING! A few photos below. 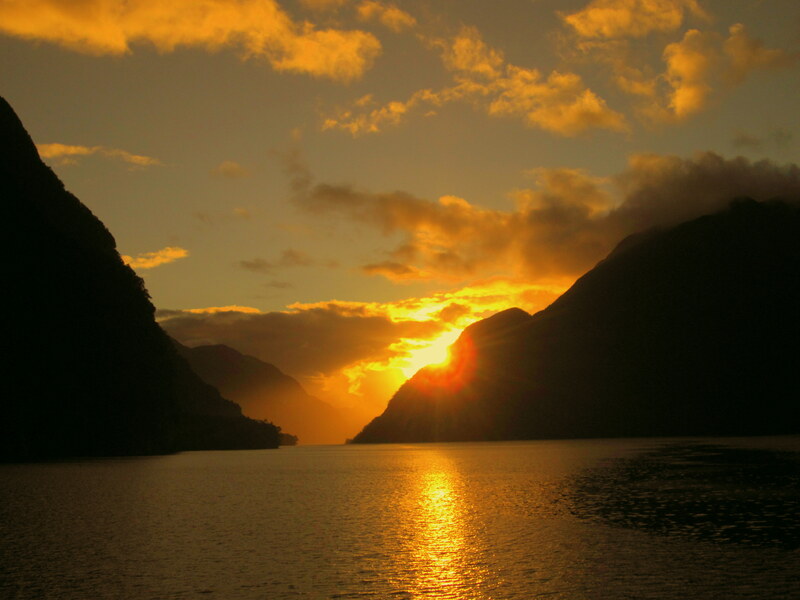 Fiordland is a must see! And below are the links to the videos of the 7 Gill Sharks that were a regular on most dives. 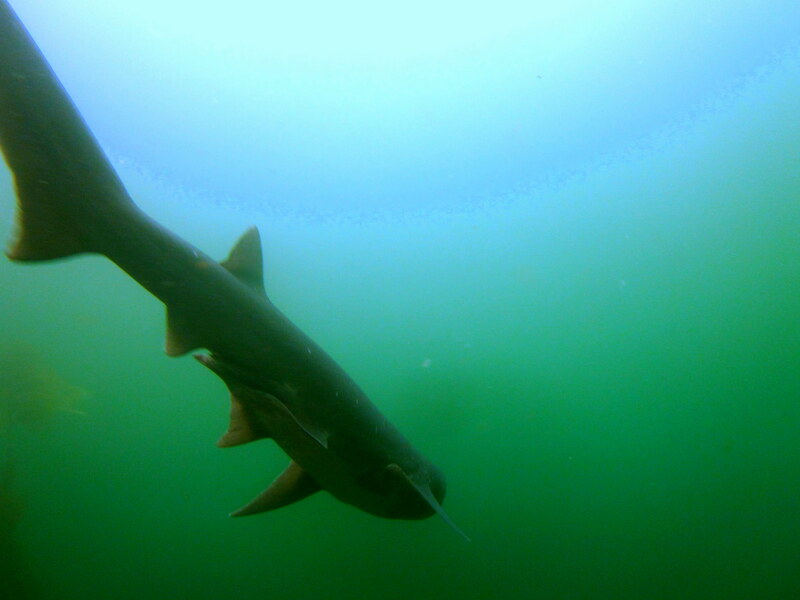 Click 7 Gill Shark Fiordland Part 1 and Part 2. They behaved well most of the time – a couple of hits on the snouts set the boundary, and then we were away – I’m filming the first, and in set in the second video. And there are only circa 70 out of 500 copies left of A Flame Flickers in the Darkness, Winston Cowie’s New Zealand historical fiction novel or book based on the New Zealand Wars or Maori Wars or New Zealand Land Wars of the 1860s. You can grab a copy from Whitcoulls, independent bookstores and online on PublishMe and Fishpond. Get one today as no more copies of A Flame Flickers in the Darkness will be printed this year……it may come back to you in a very different format. 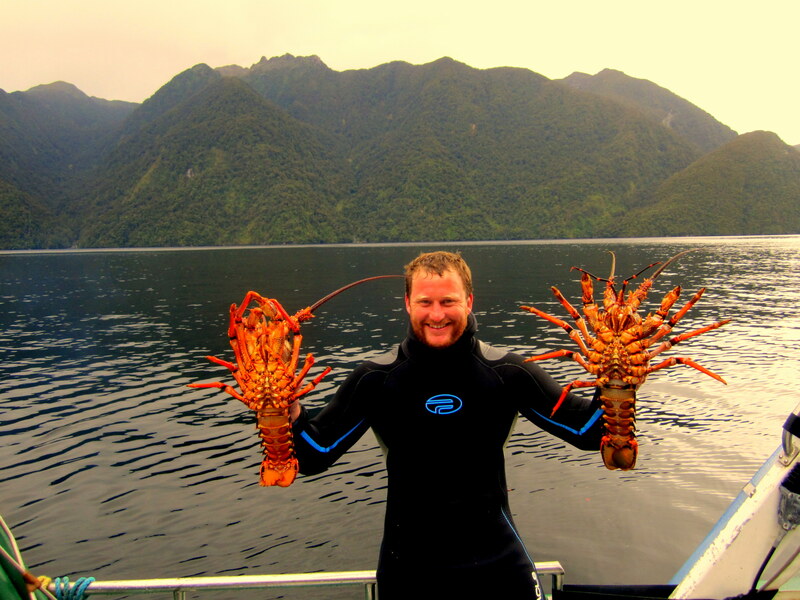 Blog topics: Solaris Films, New Zealand Wars, New Zealand History, New Zealand Land Wars, Maori Wars, Marine Science and Policy, Fishing (rod and spear), Surfing, Maori Wars, Diving, Rugby, Underwater Heritage, Tramping, Winston Cowie, Tuatara, Oxford University Rugby Football Club.